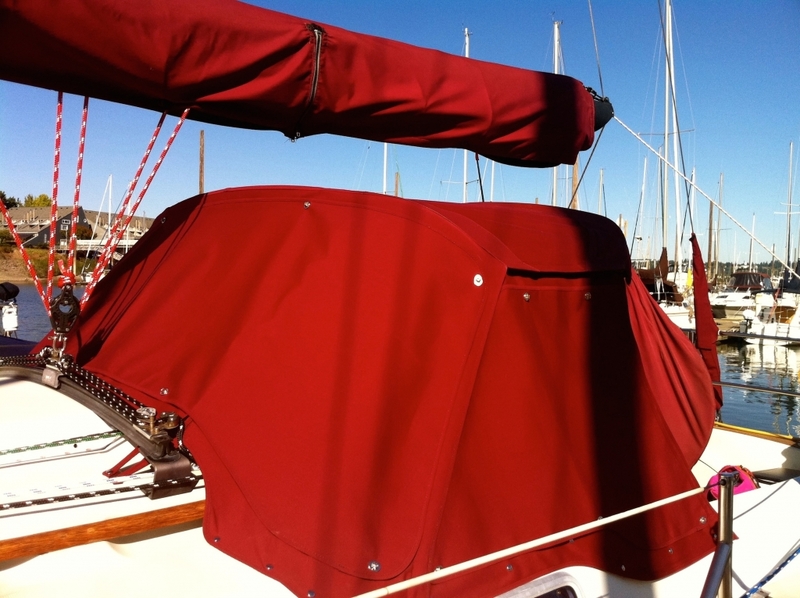 We make all kinds of custom canvas marine covers. 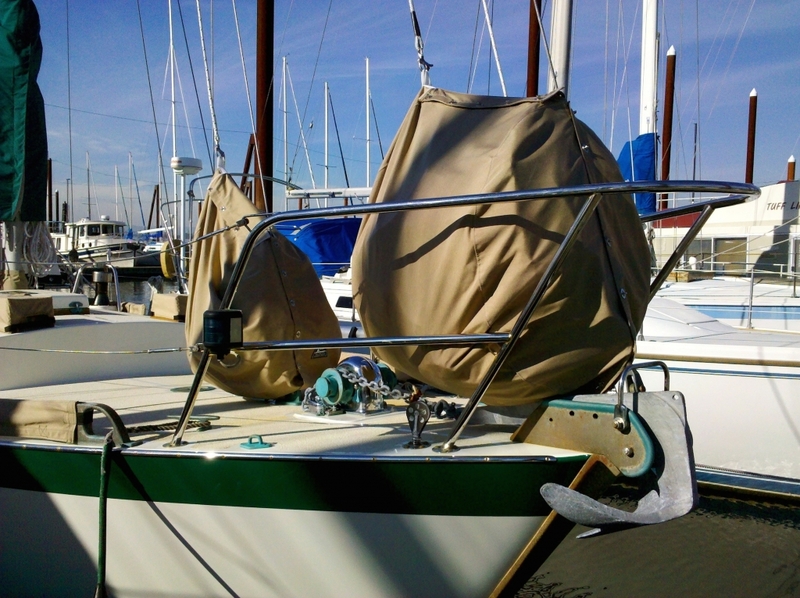 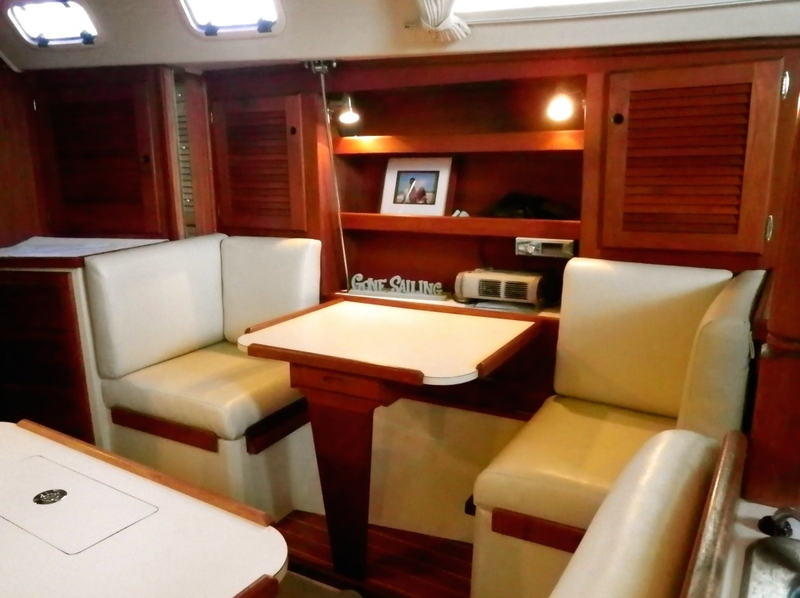 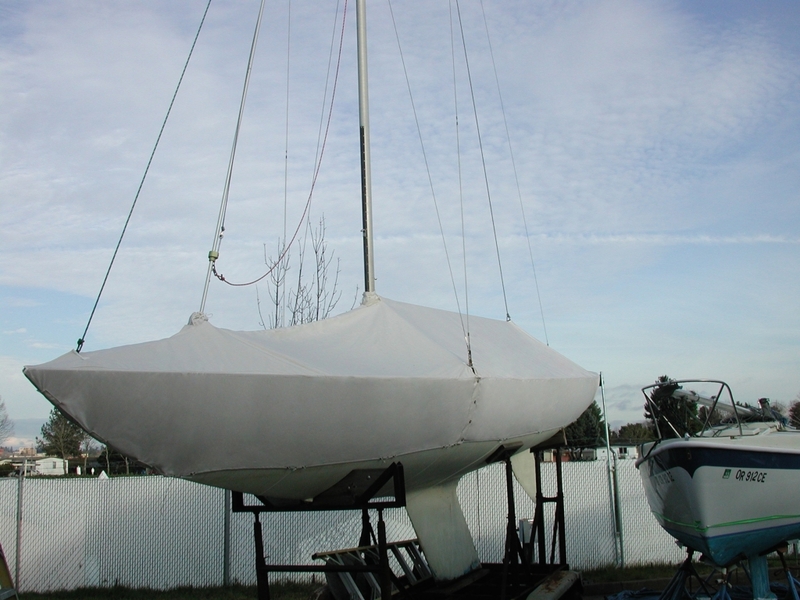 Popular products include boom covers, quick covers, hatch covers, forestay bags, dodgers, enclosures, full boat covers, cockpit covers, companionway covers and sheet bags. 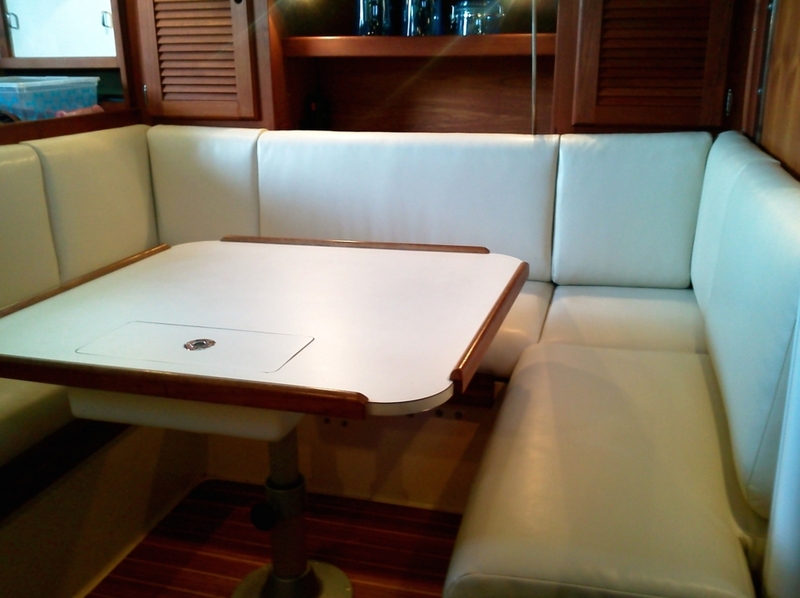 We also provide custom carpeting and upholstery. 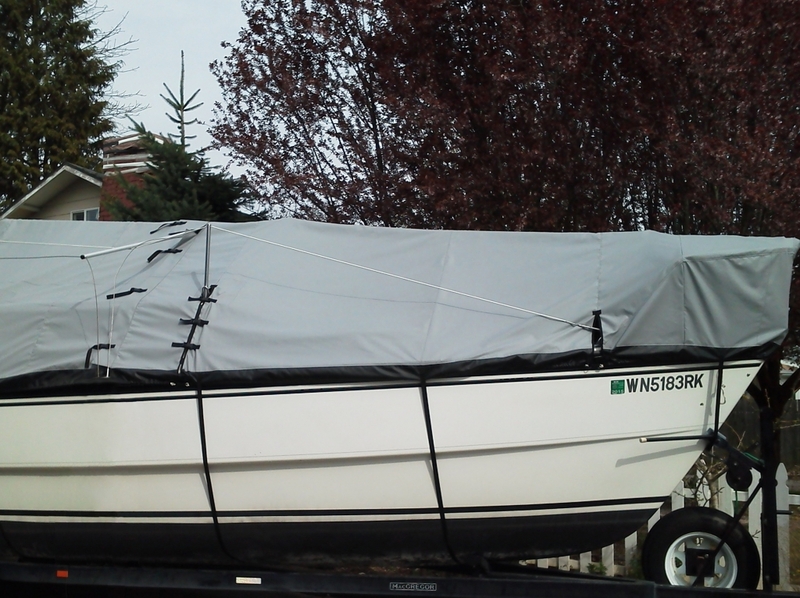 Let us know what you need, and chances are we can make it!